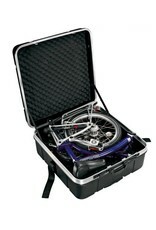 B&W Foldon Case Brompton Hardcase - J.C. Lind Bike Co. 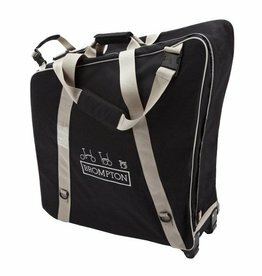 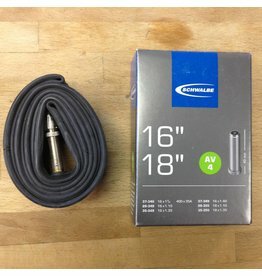 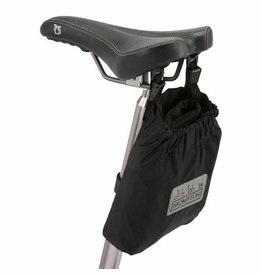 The B&W Foldon Case looks just like any rolling luggage with a telescoping handle; in this case the difference is it can accommodate a folded Brompton. 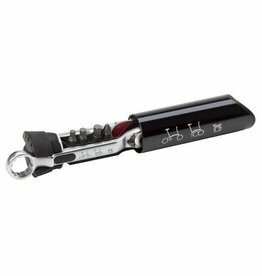 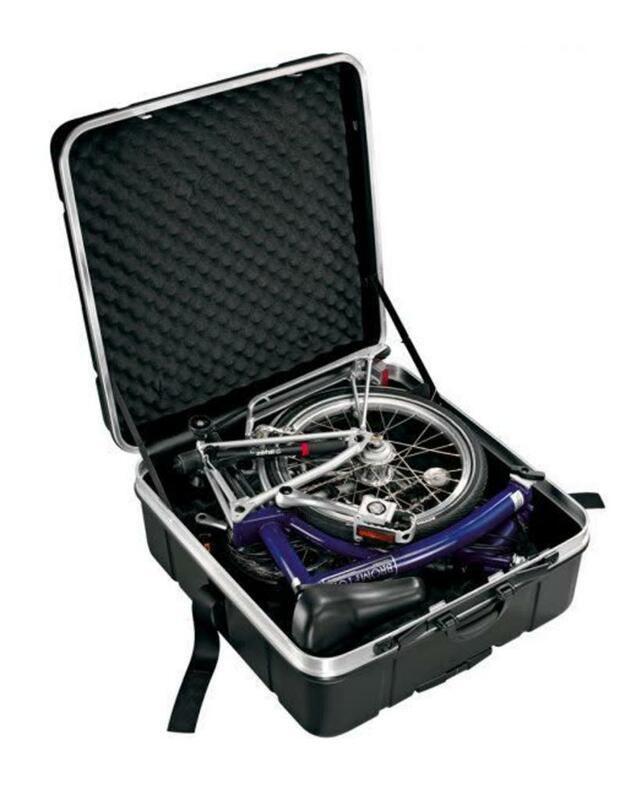 An aluminum skeleton protects the bike from accidental impact and knocks and dings it might otherwise sustain without a protective box. 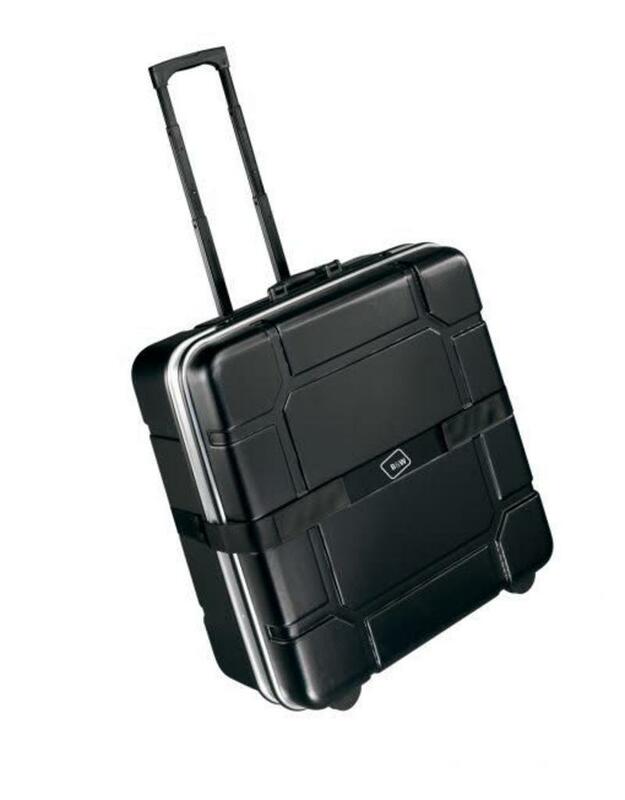 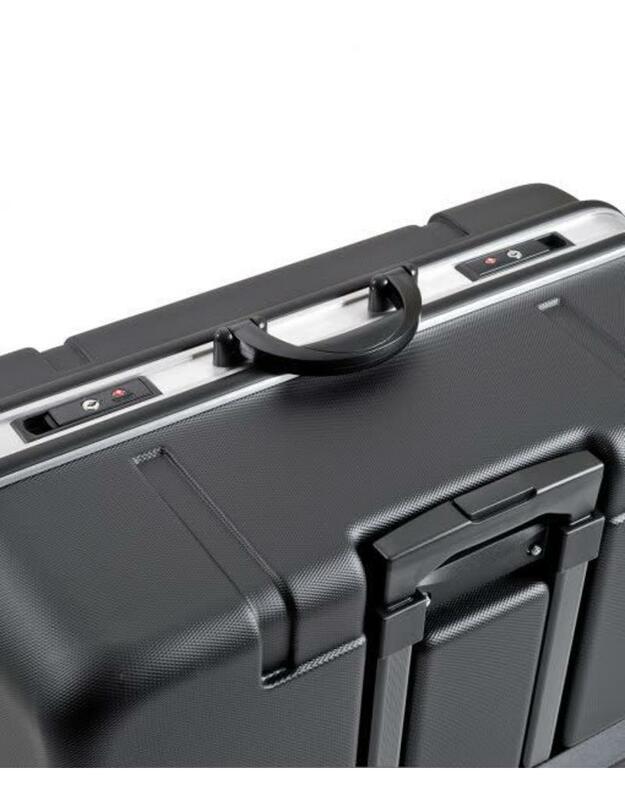 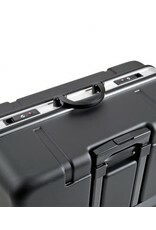 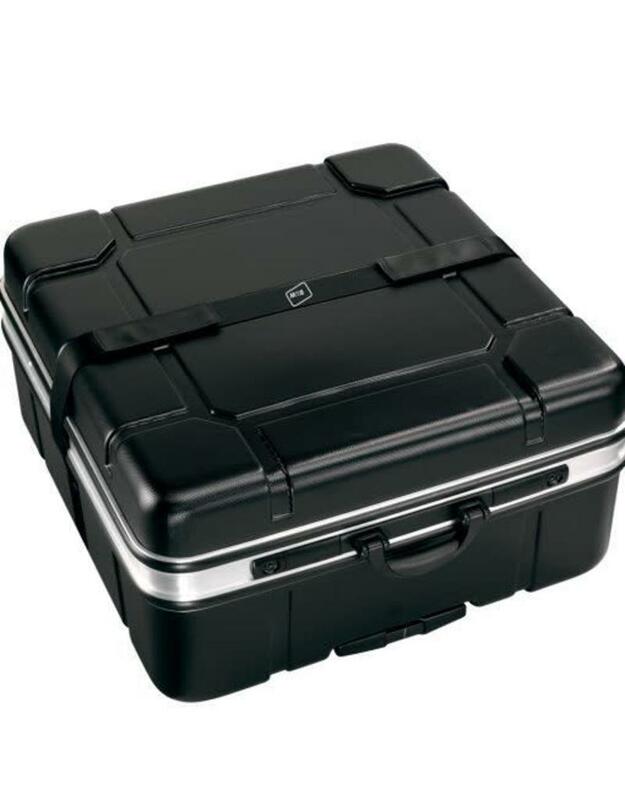 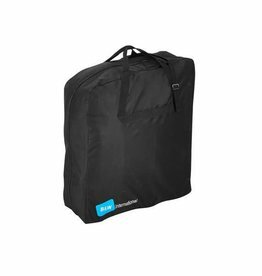 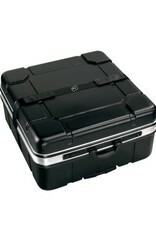 This case comes with TSA locking clips and can even be used as a suitcase. 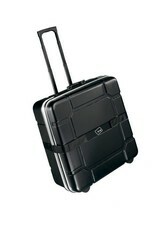 The internal dimensions are 24" x 26.4" x 9.4", the external dimensions are 25.2" x 27.6" x 13", and it weighs 15.9 lbs.